Reno Indoor Archery Range, Archery Lessons, Archery Classes, ProShop and Retail. Spend from $250 to $400 and get $60 in Free Range Time! Spend from $401 to $1000 and get $150 in Free Range Time! Spend over $1000 and get $300 in Free Range Time! Shop local on Small Business Saturday November 24th! 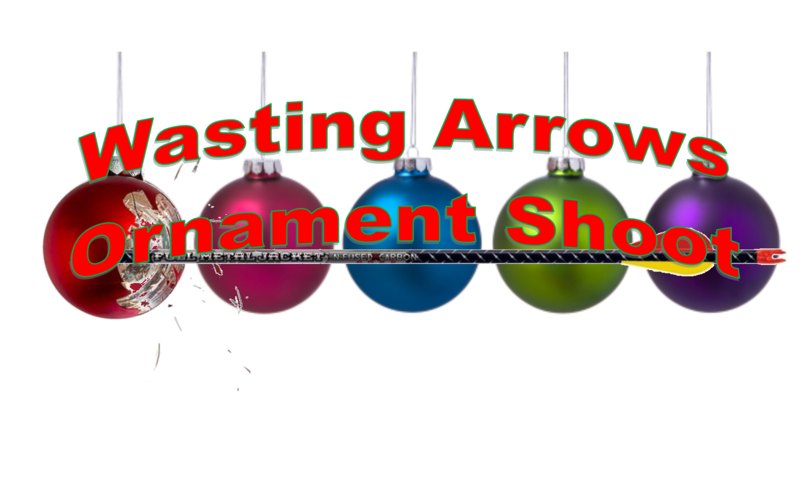 We have everything your archer wants and needs for Christmas! We carry Hoyt, PSE, Xpedition, Elite and Bowtech Bows! WE HAVE ALL THE NEW 2019 BOWS IN STOCK! The Carbon RX-3 Series bows are the fastest, quietest, most vibration-free carbon bows we have ever engineered. The next evolution is HERE with the 2019 PSE Evoke 35 SE/EC & Evoke 31! The amazing shootability you expect from the Evolve Cam System is now even better with our stiffer, stronger, next-gen caged riser platform. Coming in both EC and SE models, these bows feature swappable cams to match YOUR shooting style and to deliver speeds up to 335 fps. EFFICIENCY IS THE HALLMARK OF A WELL DESIGNED BOW. ELITE DELIVERS THE RITUAL – THE MOST EFFICIENT BOW EVER DEVELOPED. The Realm SR6 is the fastest, most powerful model in the Realm series, with an effortless draw that redefines what fast should feel like. You won’t believe a bow this fast draws this smooth, until you shoot it. Wasting Arrows knows it’s hard to find fun things to do with your family. That’s why we’re excited to offer a new way to shoot! A Family Four Pack includes lane rentals, bow rentals, and a brief lesson for up to 4 people for only $70.00. Available as a gift card too! Sick of the Holidays Already? Looking for something for your kids to do over break? Our Explore Archery Winter break camp is a super fun way for your kids to spend their Winter Break. Taught by our Certified Level 2 Instructors the kids learn to shoot, play games and have a great time! Shoot us a note, and say hello! 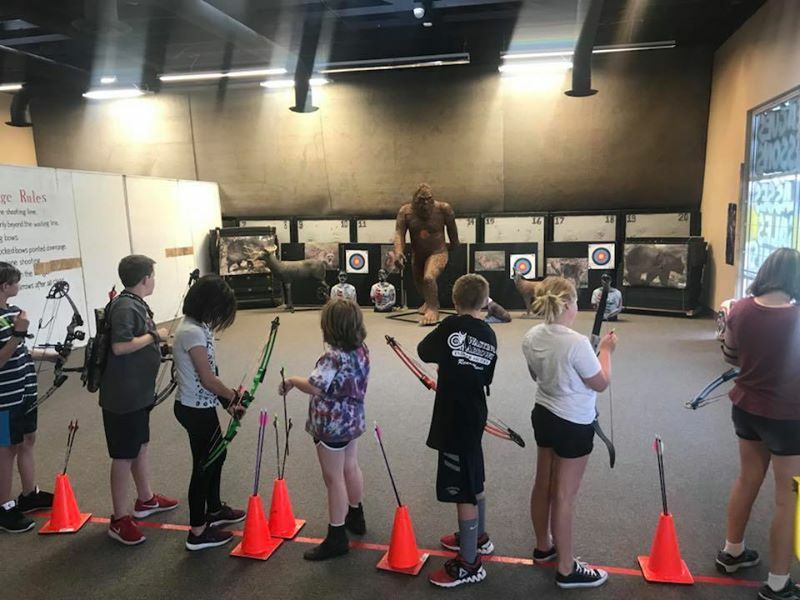 Explore Archery in our super fun Archery Camps!! Wasting Arrows Archery © 2014. All Rights Reserved.